You can find more tips with a quick Google search or at the library. I highly recommend books on sales, especially by Jeffrey Gitomer, Jeffrey Fox, and Dale Carnegie. 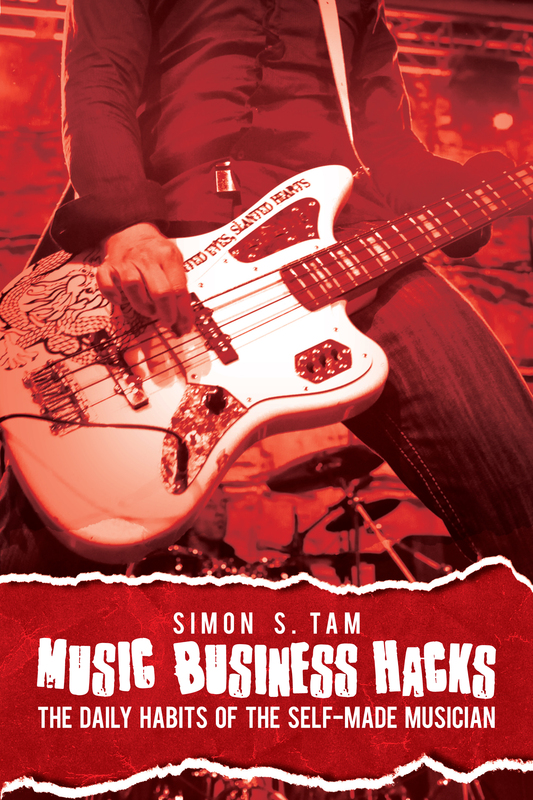 For more advice, check out my book, Music Business Hacks on sale now!